Decorative Flowers, Leaves, Bugs, Butterflies, and More! If you ever find yourself wondering what to knit next, just open this book, and you’re guaranteed to find the answer. 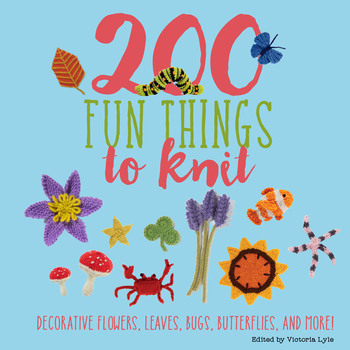 200 Fun Things to Knit is an irresistible collection of cute little knitting projects for all levels of ability. 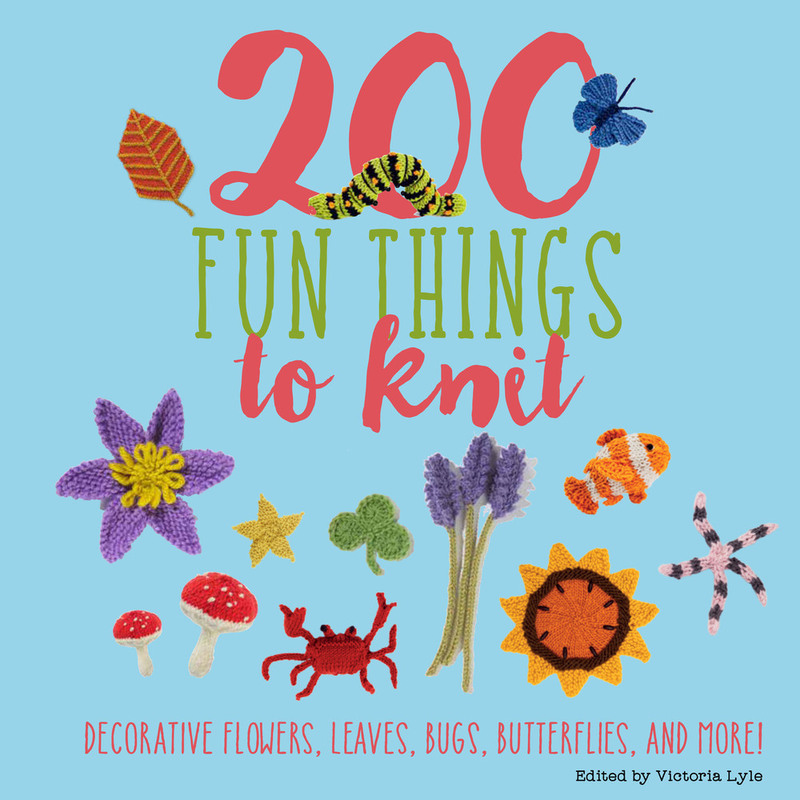 Containing a mix of beautiful projects inspired by nature—knitted flowers, birds, bugs, leaves, and even sea creatures—as well as a collection of charming floral squares, you’ll want to pick up your hook, sort through your yarn stash, and get started right away.